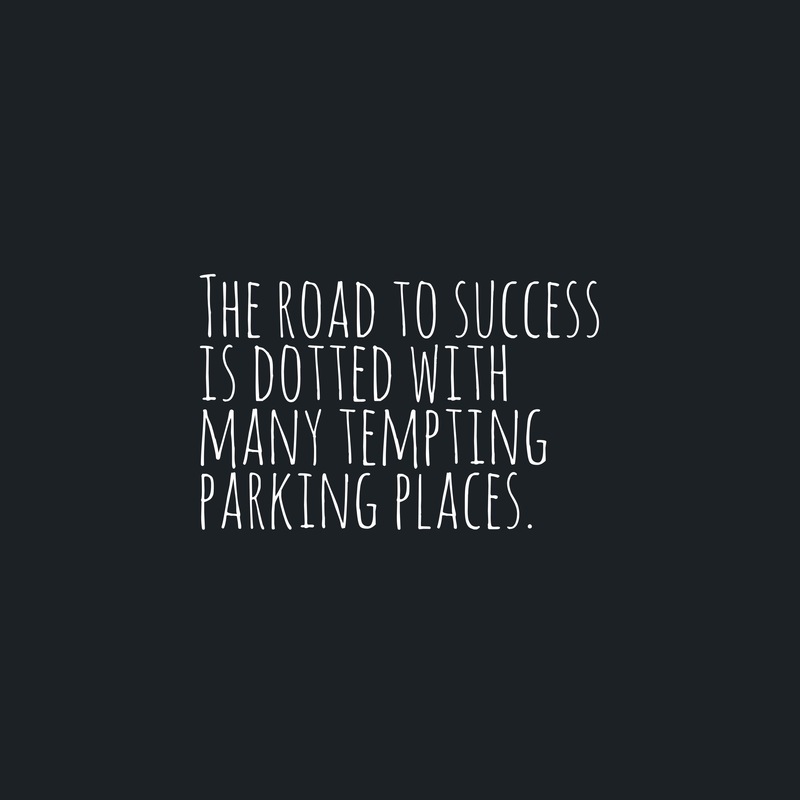 On a long journey, parking spaces are meant to be temporary stopping places not final destinations. You do what you need to do and then get back on the road. You are on a life journey with Jesus. Don’t get stuck at a rest stop. Don’t start living at the gas station. Remember the reason you were called to this journey in the first place. Remember that Jesus has a plan for you. Don’t make a temporary space, your stopping place. Jesus has new places for you see, new people to meet and new opportunities to glorify God. Rest stops are important but aren’t meant to be permanent. Get back on your road. What has gotten you off track on your journey with Jesus? Are you filling up with vision or discouragement while you wait? What do you need to do today to get back on the road for the calling God has placed on your life? Amen! Someone out there needs us.